HANAMI is having a picnic party under the cherry blossoms while its blooming. It’s so lovely isn’t it? 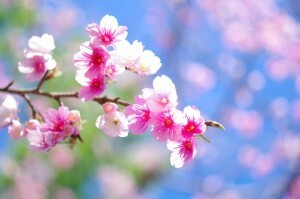 The cherry blossoms has each face in the four season. Because it is very short in the season of the flower in particular, we enjoy that time. The cherry blossoms of the day is beautiful too, but the going to see cherry blossoms at night lighted up is fantastic and beautiful. 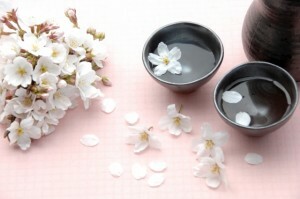 Why don’t you join our HANAMI party on next Sunday? Please gather in Yoyogi Park at 11:00 of the noon. Please bring some food or drink respectively because it is a bring-your-own party. Take off your shoes, and please make yourself comfortable. Will you take the beer please? Shall we break up soon? Shall we go to another one after this? So that a world ring spreads through Japanese culture….